Welcome, and thanks for dropping by. 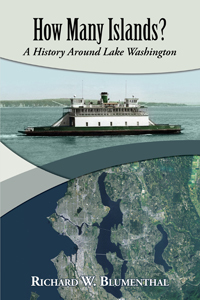 Inland Waters Publishing Company is dedicated to the early maritime history of Washington State and British Columbia inland waters. This history began in the late 1700s with several Spanish explorations to our waters. Those were followed in 1792 by George Vancouver. The next major exploration of U.S. waters was by Charles Wilkes and the U.S. Exploring Expedition in 1841. Thereafter, U.S. Coast Survey and Admiralty surveyors were constantly in our inland waters as our small towns began to grow.